Each year during the holiday season RMG Real Estate Experts likes to take the opportunity to show our gratitude and appreciation for our clients, and our general love of pie, with our Annual Pie Party. 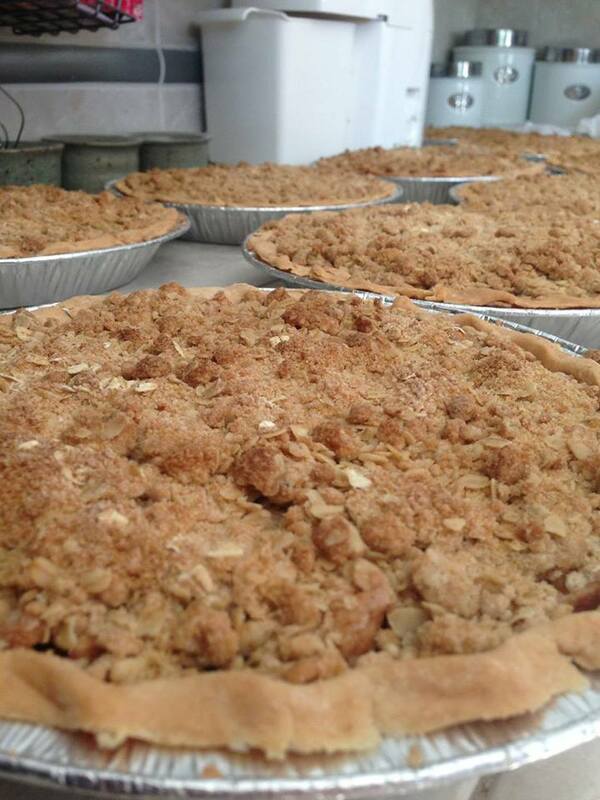 To celebrate the end of another wonderful year, we would like to provide you and your families with a delicious, fresh, gourmet pie from “A Pie Stop,” one of our valued local Anchorage businesses. On December 18 we will be hosting an open house at RMG offices (located at 101 W. Benson Blvd. ; Suite 503, Anchorage, AK 99503) between noon and 1:30pm and again between 4:00pm and 7:00pm. We encourage you to stop by with your family to sample some hot cocoa, cookies and refreshments with all of us at RMG. If you’re interested in making a pie selection in advance of the 18th (to make sure you get the type of pie that you prefer), please fill out the form below (be sure to click the submit button) or call Heather at 907-865-6433. The hardest part will be choosing between pumpkin and apple! Happy Holidays from RMG Real Estate Experts! We hope to see you and share in your holiday cheer on December 18.